Send your little one off to daycare with this adorable koala backpack! Measuring 15-inches tall by 8-inches wide it makes the perfect daycare or day trip accessory for holding all of your little one's snacks and treasures. 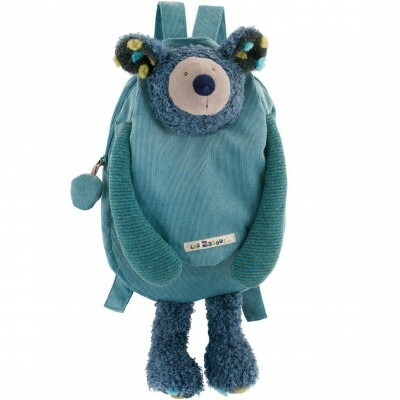 This backpack is machine washable and intended for tots aged 3+.